Our gallery contains a wide selection of images available for you to download including images of our people, our places, our production, our products, our projects and our past. 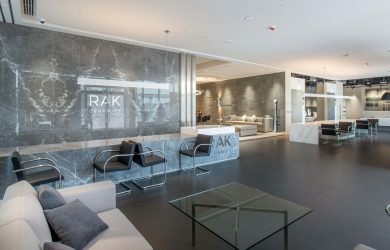 RAK Ceramics' corporate communications team can help with media or public relations enquiries and information about our company. To get in touch with our corporate communications office please click below.